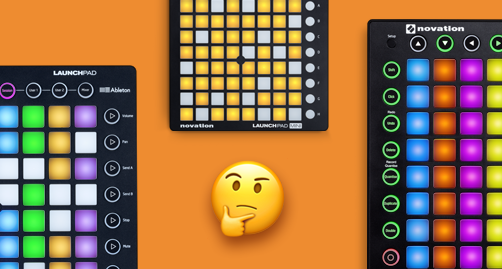 In an attempt to get ahead of all the December sales and in perfect time to make it onto your X-mas wish list (it may even fit in a stocking!) 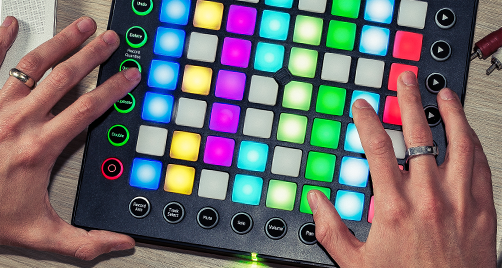 Novation drops the price of their small but perfectly formed Mininova synth. 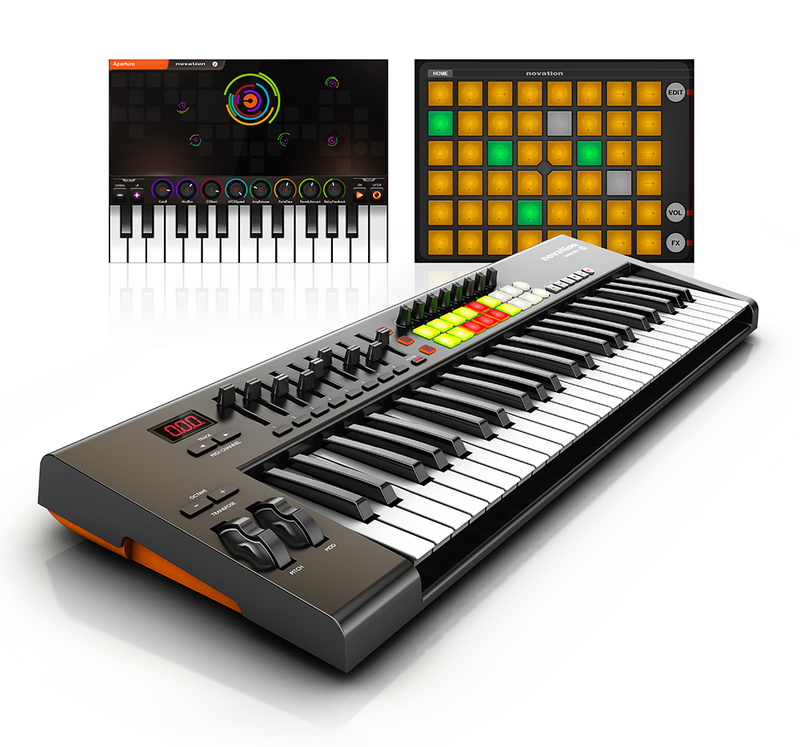 This 37 note controller keyboard with up to 18 voices capable of stacking 5 effects per sound, a built in vocoder and the ability to edit the synth patches from inside of your DAW for ease of use, this special price should put it firmly on the want list this Christmas. The original Novation Bass Station, was launched in ’93, and its digitally synchronized analogue oscillators became the staple of many ‘90’s dance and electronic hits. Based on very intuitive layouts like the Wasp or the ARP Odyssey, it became the goto generator of synth lines that could reproduce analog bass sounds similar to a TB303 , MicroMoog or Pro One synthesizer. 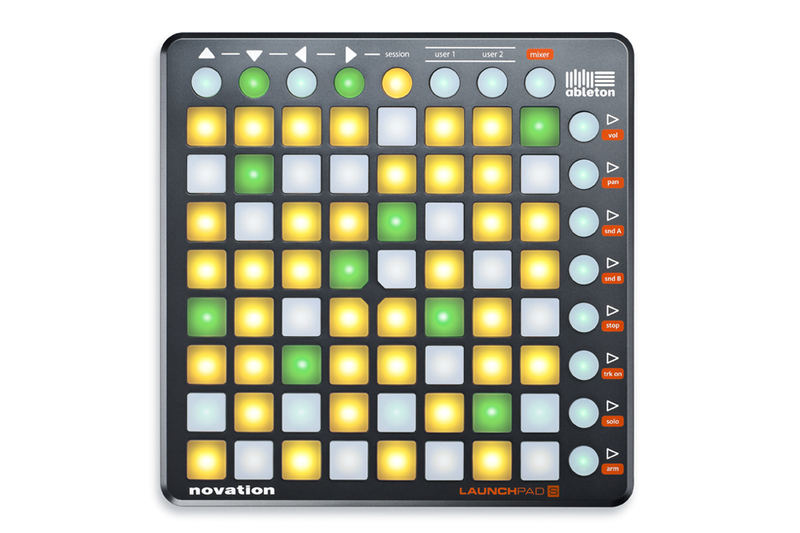 Yes, Novation have just announced……………. 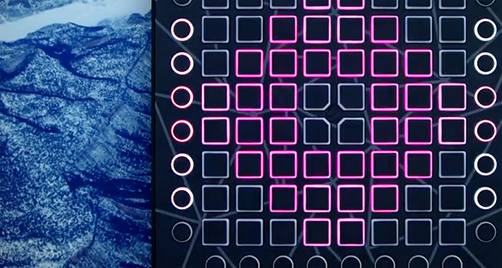 A powerful analogue synth that’s made for bass but equally well adapted to leads. 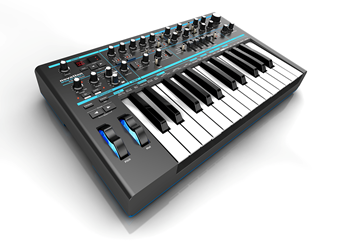 Based on the classic Novation BassStation, Bass Station II has been completely re-worked for the 21st century, with two filters, three oscillators, patch save and a fully-analogue effects section. 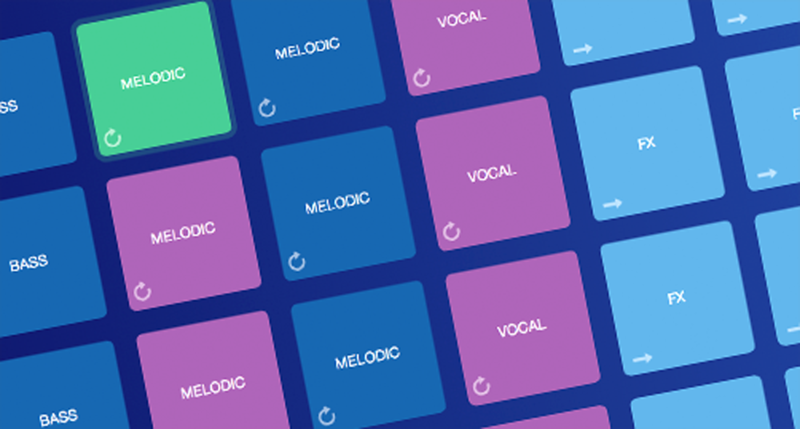 Plus there’s a step sequencer, arpeggiator, a two octave (25-note) velocity-sensitive keyboard with full-sized keys and a powerful modulation section. 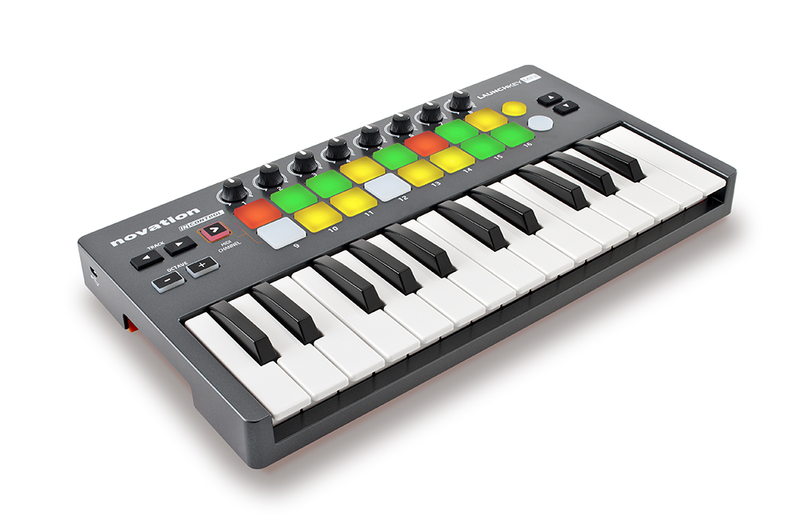 There’s even MIDI I/O and USB connectivity. 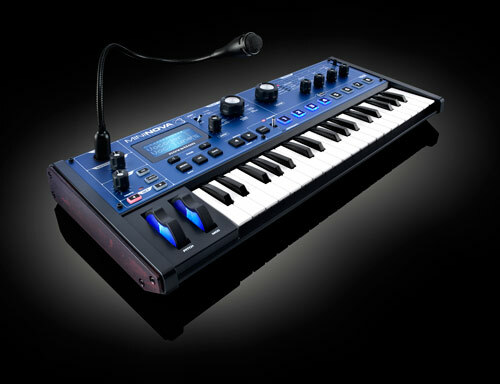 Twenty years ago, Novation released the groundbreaking BassStation: a compact, analogue synth designed for fat bass sounds and bubbly leads. The original BassStation became a classic; now Novation present the new Bass Station II: an analogue monophonic synth but with a total re-design that brings it firmly into the 21st century, bigger and bolder than ever. 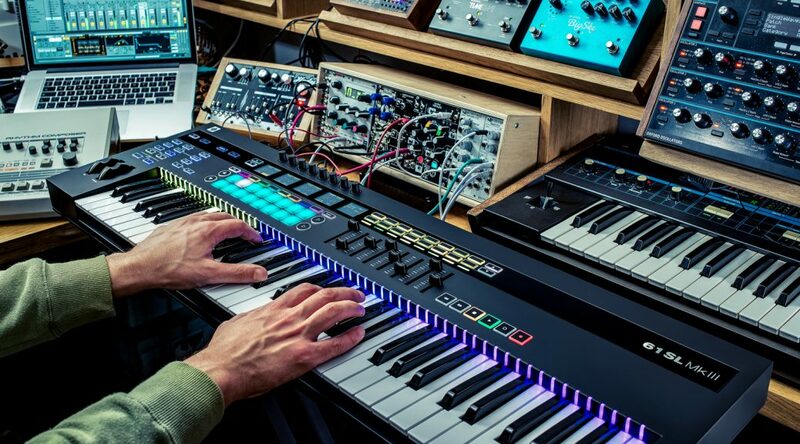 It’s more than a bass synth; it’s versatile enough to kick out sharp leads and crisp arpeggios.